Nokia 8.1 6GB RAM variant with 128GB of onboard storage will be launched in India in January. The new variant will be the companion to the 4GB RAM model of the Nokia 8.1. The latter was launched in the country earlier this week. The handset comes as the global variant of the Nokia X7 debuted in China in October. Additionally, it arrived in Dubai last week. 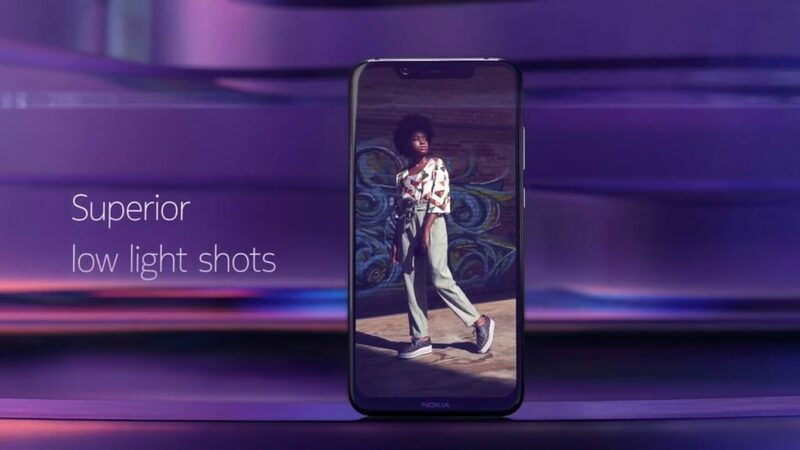 The Nokia 8.1 features an HDR10-supported display. It sports a dual rear camera setup powered by Zeiss optics. Tzhe confirmation of the price and exact availability details, an HMD Global representative revealed that the 6GB RAM/ 128GB storage variant of the Nokia 8.1 is arriving in India in January. However, the handset in its 4GB RAM and 64GB storage configuration has been priced at Rs. 26,999. It will be available for purchase in Blue/ Silver and Iron/ Steel colour variants starting December 25. Pre-bookings for the Nokia 8.1 4GB RAM/ 64GB storage model are already live through retailers and Nokia.com/phones, while Amazon India is currently hosting a Notify Me page. The handset will go on sale through offline retailers such as Big C, Reliance, and Sangeetha. The development of the 6GB RAM variant was first reported by 91Mobiles. 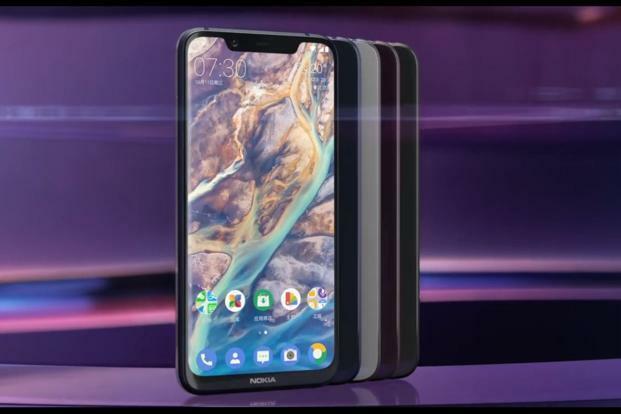 The dual-SIM (Nano) Nokia 8.1 runs stock Android 9.0 Pie and is a part of Google’s Android One programme that guarantees timely delivery of software updates. The handset features a 6.18-inch full-HD+ (1080×2244 pixels) display with an 18.7:9 aspect ratio, HDR10 support, and 500 nits of brightness. Under the hood, there is an octa-core Qualcomm Snapdragon 710 SoC, paired with 4GB LPDDR4x RAM. 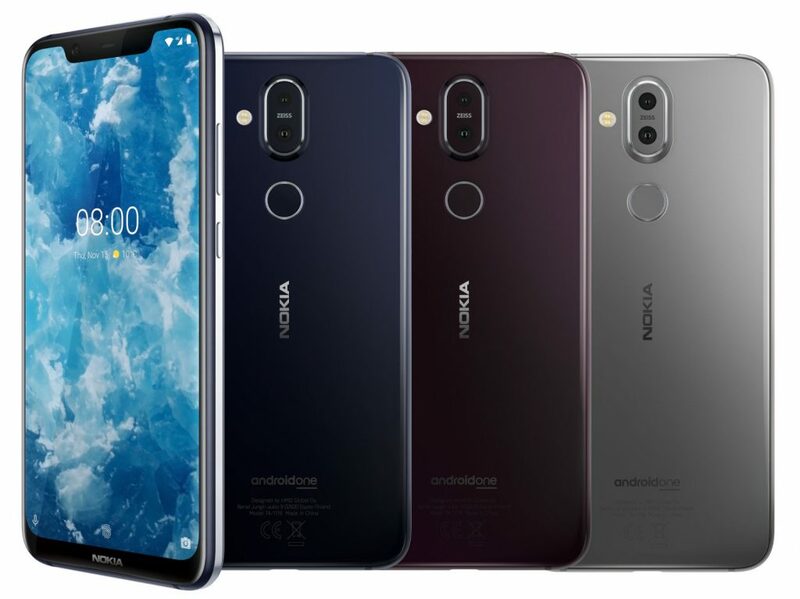 HMD Global has provided a dual rear camera setup that comprises a primary 12-megapixel sensor along with 1.4-micron pixels, OIS, EIS, 2PD (dual photodiode) tech, and a dual-LED flash. The user will have the secondary sensor with a 13-megapixel resolution. It’s the main usage is depth sensing. Interestingly, for selfies, the smartphone has a 20-megapixel sensor at the front with 0.9-micron pixels and 4-in-1 pixel tech. However, there is also Bothie feature that allows users to capture images from both front and rear cameras simultaneously. Plus, the handset has a Pro Camera UI with a list of manual camera options. The Nokia 8.1 presently has 64GB of internal storage that is expandable via microSD card (up to 400GB). Connectivity options include 4G VoLTE, Wi-Fi 802.11ac, VoWiFi, Bluetooth v5.0, GPS/ A-GPS, FM radio, a 3.5mm headphone jack, and USB Type-C port. Sensors on board include an accelerometer, ambient light sensor, digital compass, gyroscope, and proximity sensor. A fingerprint sensor is also available at the rear. The smartphone packs a 3,500mAh battery that works with 18W fast charging. The user can expect upto 22 hours of talk time, 24 days of standby time, and up to 11 hours of video playback. Besides, it measures 154.8×75.76×7.97mm and weighs in at 178 grams.